Lee Hyori is back. The k-pop queen held a press conference for her 6th full album "BLACK" in Seoul on July 4. The album has a total of 10 tracks, while it's notable that Lee Hyori took part in writing 9 out of 10 songs. As an experienced k-pop singer and an unique artist, Lee Hyori proved again that she has outstanding musicality. All of the tracks are high quality songs, and Lee Hyori, who is well known for her great interest in social issues delivers very meaningful messages through her new album. By the way, at the press conference, Lee Hyori was asked who the next Lee Hyori is. You know, she is the most popular female solo singer in k-pop history, and she is called the queen of k-pop. So, reporters were curious about her thought on the next Lee Hyori. Well, her answer was "IU". When I was young, I was called the next Uhm Junghwa or the next Lim Wansun. But, I think it's an old-fashioned way of thinking because everyone has different characters. Everyone is different. And as there are so many young singers who have their own unique characteristics, I hope people respect their individuality. 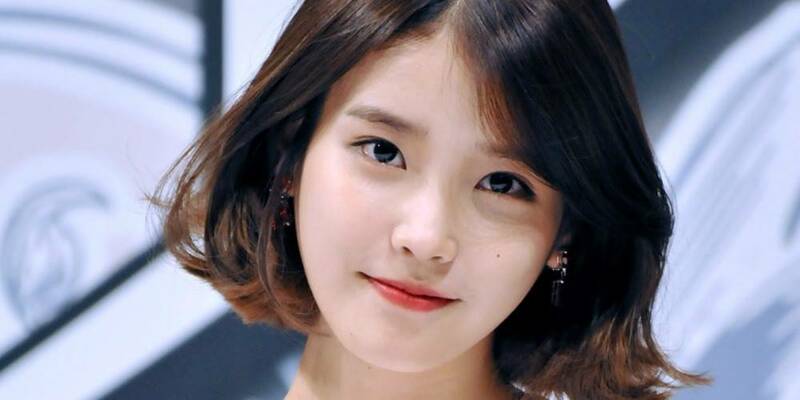 Nevertheless, if you ask me who the next Lee Hyori is, I think it's IU. She has her own musical characteristics, and she has built up her position as an unique artist.